A new edition of the SSE Update has recently been published. This issue examines how the SSE process and DEIS action planning are inextricably linked. It also considers what ‘generally effective practice’ is and how you might work on it to reach the effective practice described in Looking at Our School.  A third article looks at how the SSE process can be used to take an aspect of Gaeilge in English Medium school as a focus. It’s available here.